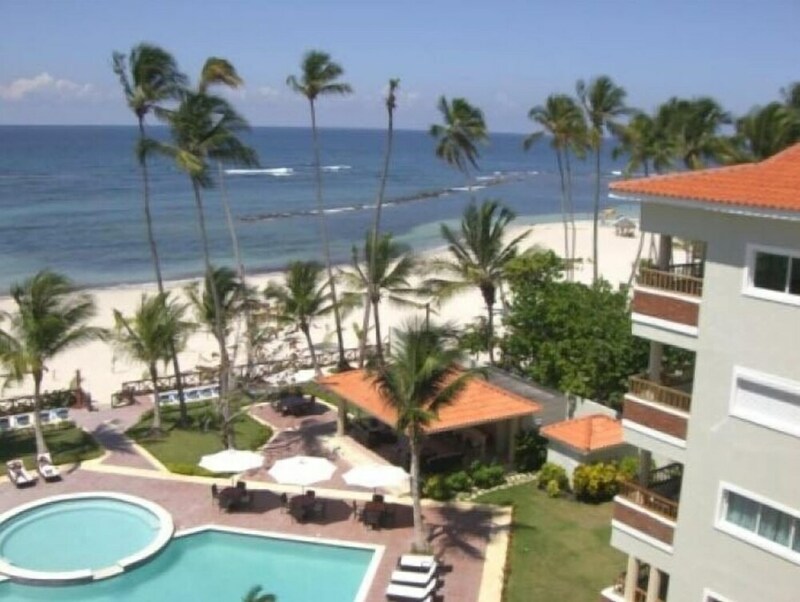 When you stay at this apartment in Juan Dolio, you'll be near the beach and 6 minutes by car from Los Marlins Golf Course. This apartment is 15.1 mi (24.4 km) from Boca Chica and 32.1 mi (51.7 km) from Assembly Hall of Jehovah's Witnesses. Make yourself comfortable in this air-conditioned apartment, which has a kitchen. There's a private balcony or patio. Conveniences include a separate sitting area, and housekeeping is provided daily. Take advantage of recreation opportunities such as an outdoor pool or take in the view from a terrace and a garden. Additional amenities at this apartment include a picnic area and barbecue grills.